Good news for the educated expatriate workers in Saudi Arabia. 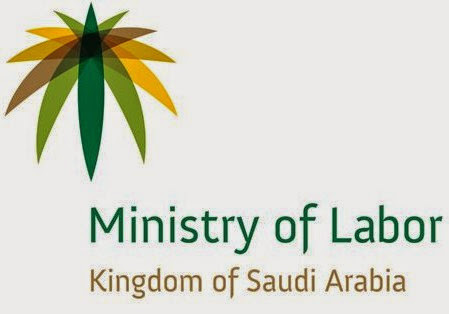 As the Labor ministry launched a exclusive web portal for expatriates to know their rights and violations in the kingdom. It will surely improve the working environment and guarantee the rights of employer and employee. For now the website is only in Arabic language and there is an option of English too which is in under developing mode. Now the website is available in Arabic as well as in English. With the help of above link you can access to deal with the relevant authorities for a specific and useful information of Contract, working hours, qualification, wages, end of service benefits etc,. One can also lodge a complaint through the portal. You can access the details of Worker Advisor, Work Culture, Rights and Responsibilities, Work Environment, Labor Committees etc,. It is glad to know that Saudi government is providing most of things online by using proper technology for saving time and money.